After retiring from his life as an outlaw, Nathaniel Reed (Trace Adkins) has settled down to a quaint family life with his wife Laura Lee. But Reed s new, honest life is quickly interrupted when his old partner in crime Frank Bell shows up to inform Reed that US Marshal Calhoun is out to kill them over an old grudge and he's enlisted bounty hunter Bonnie Mudd to help. 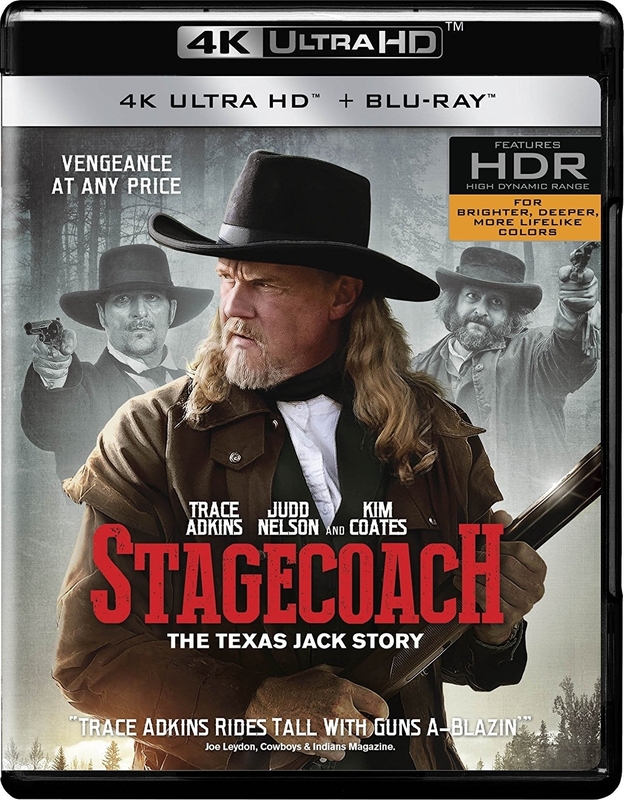 After a gun battle that supposedly kills his wife, Reed flees to lead Bell and Sid Dalton on a series of stagecoach robberies. The men become the most wanted outlaws in the West as they try to avoid Calhoun and clear Reed s name.